8 Tips For Great Skin – It’s Easy to Have Better Skin With These Tips! Your skin is the foundation for your makeup. 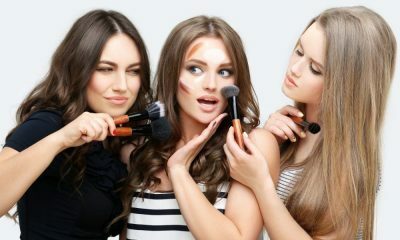 If you don’t have great skin as a base, it can be difficult to apply your makeup smoothly for a flawless finish. With blemishes, redness, uneven skin tone, dryness, and an unending range of other common skin problems, it often feels like our skin betrays us. 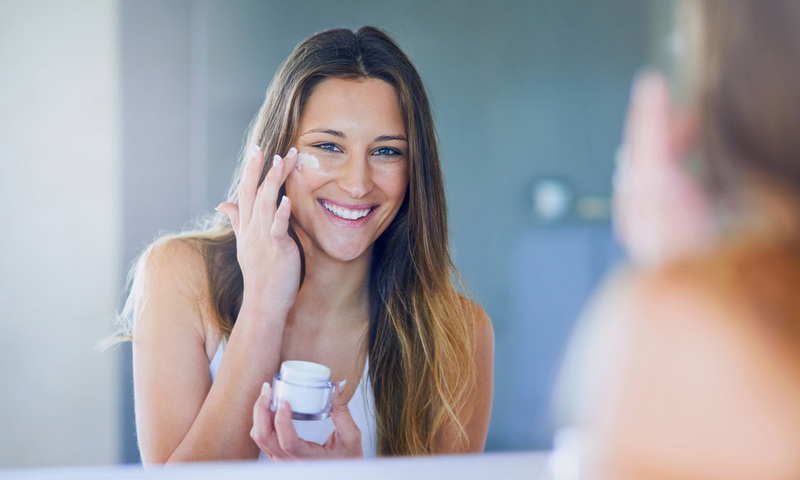 You might think you’re doing everything you can to keep your skin in check, but keep reading to discover eight tips for great skin you might not have heard yet. Before you start trying to fix your skin problems, it’s important to understand what kind of skin you have in the first place. Is your skin oily? Perhaps your skin gets dry? Is your skin combination? Do you have any outstanding skin problems, such as eczema, that need to be treated with Dsome sort of special medication? The varieties of skin types out there in the world are as vast as the number of people there are on this planet. Your skin is slightly different from everyone else’s and it deserves a unique skincare routine. Tune in to your skin by monitoring it and building a skincare routine according to its needs. Wearing sunscreen daily is the most important thing you can do for your skin. Without sunscreen, the skin on your face is likely to get dried out and reddened by the sun, causing a rough, uneven skin tone. Plus, too much sun exposure can lead to more dangerous skin conditions, including skin cancer. Check your foundation or morning moisturizer to see if it includes an SPF of 25 or higher. If it does, you’re good to go as long as you wear that product every day. If it doesn’t, try to find one that does, or slather on sunscreen every morning. 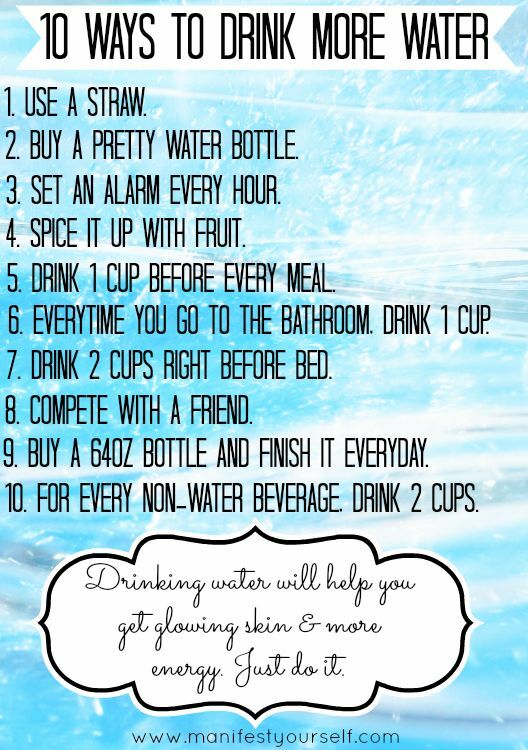 Drinking water flushes out toxins from your skin to smooth it, reduce breakouts, and even out your skin tone. Make sure that you drink the recommended amount of water (at least eight cups) every day to keep your skin hydrated and happy. Very helpful for who wants to try the correct way to wash your face. It seems like a lot, but oh so worth it at the end! Never scrub your face or rub it vigorously with a towel when you wash it. Instead, make sure that you are very careful to wash the delicate skin of your face gently every time. Use a cream or foaming cleanser that does not include any exfoliating beads or synthetic chemicals. Also, always blot your face instead of rubbing it when it comes time to dry your skin. 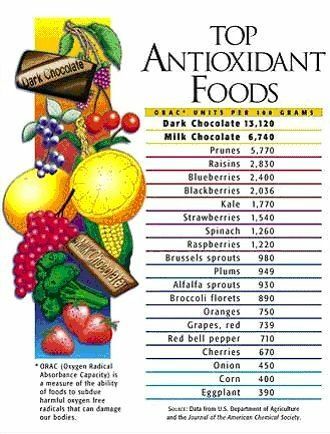 Antioxidants are fuel for your skin. They have anti-aging properties that help renew the cellular structure of your skin to give it a healthy, youthful glow. Try to consume foods and drinks that contain antioxidants, such as blueberries and green tea, as much as possible. Thorough moisturizing is vital to the health of your skin. 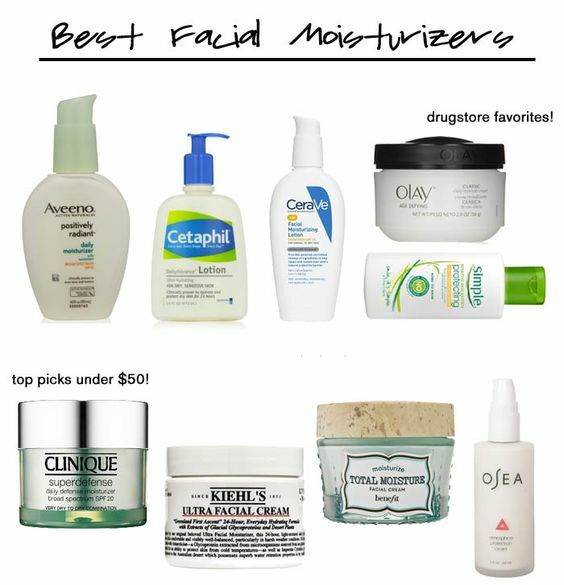 You should always moisturize twice per day. Use a light moisturizer with SPF sun protection in the morning and a thicker cream at night. 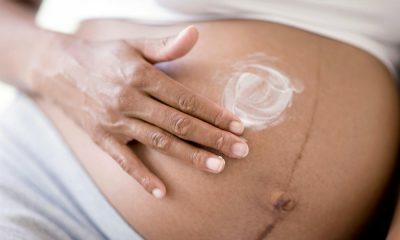 Make sure that the moisturizers you use are non-comedogenic to prevent breakouts and clogged pores. Exercise is actually great for your skin. Working out increases your blood circulation, which can help even out your skin tone and prevent breakouts. If you want beautiful, healthy skin, try to sleep at least eight hours per night. When you sleep, your cortisol levels increase, which helps your skin appear brighter and younger when you wake up. No one is born with perfect skin. Achieving great skin is a lifestyle that takes time and effort. 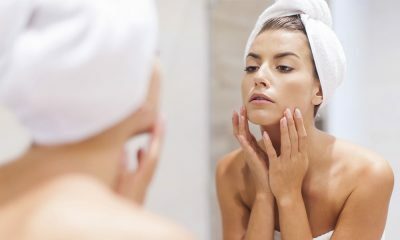 The next time you’re feeling frustrating with your skin imperfections, use this post to learn about eight tips for great skin and alter your lifestyle accordingly to achieve the skin of your dreams.